Smallholder farmers produce the majority of the world’s cocoa, but while demand for cocoa is higher than ever, these farmers face persistent poverty, due in part to declining yields, low cocoa prices, and ever-mounting threats from climate-related pests and plant diseases. Very few farmers receive timely information, training, or coaching and most lack financial means that could help overcome these challenges. 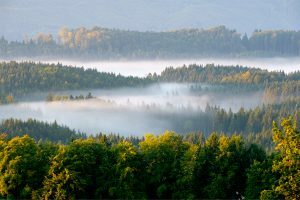 The Rainforest Alliance, Grameen Foundation, Touton, Satelligence and Waterwatch Projects created SAT4Farming, an initiative that employs digital technology and satellite imagery to create digital individualised Farm Development Plans (FDPs) that guide farmers over a seven-year period. 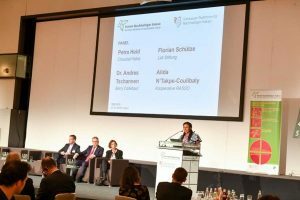 And now, in order to make the FDPs even more precise—and to deliver FDPs to even more farmers – the group has launched the Ag-Tech Developer Challenge, a competition to create a remote sensing data product to support the mobile-enabled FDPs. Acclaimed expert competition judges include Ed Parsons, geospatial technologist of Google; Kim Frankovich, vice president of cocoa sustainability of Mars; Farouk Nyame, technical manager of the cartography unit in the Ghana Cocoa Board; and Daan de Vries, chief innovation and technology officer of the Rainforest Alliance. The SAT4Farming initiative aims to increase cocoa farmers’ yields to 1,500kg per year – triple the average for Ghanaian farmers, for example – through sustainable farming methods. 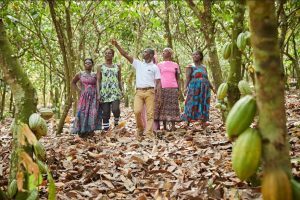 Contest applicants will design their remote sensing product to be piloted with cocoa farmers in Ghana, where the group envisions reaching 30,000 farmers by the end of 2020. 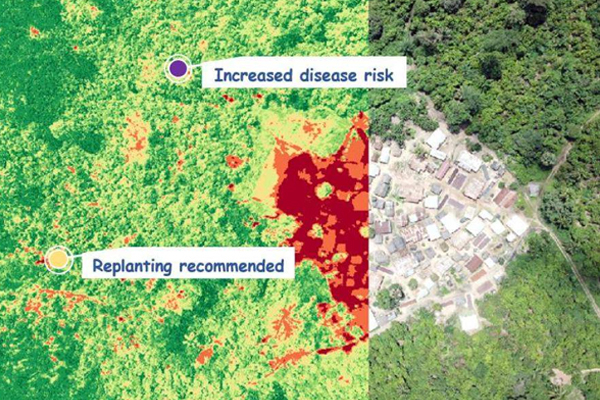 The remote sensing product eventually will be used for FDPs in other cocoa producing landscapes in Indonesia, Ivory Coast, Ecuador, and Nigeria as well, with the aim of reaching about 120,000 cocoa farmers globally.